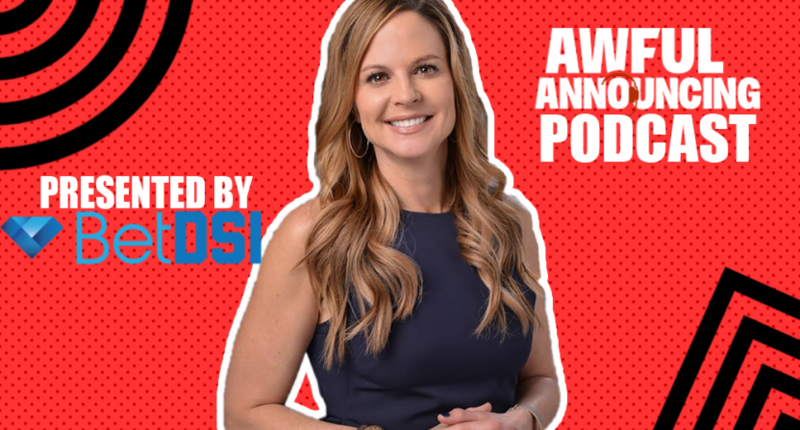 On this edition of the Awful Announcing podcast, host Ben Heisler talked with Fox Sports reporter Shannon Spake about Fox’s new NASCAR studio, the Daytona 500, sports gambling, and a whole lot more. Here’s the full rundown of the subjects covered. 24:20 – What does she see as the biggest storylines throughout Daytona 500 week? Thanks for listening, and make sure to subscribe on iTunes and leave us a review.